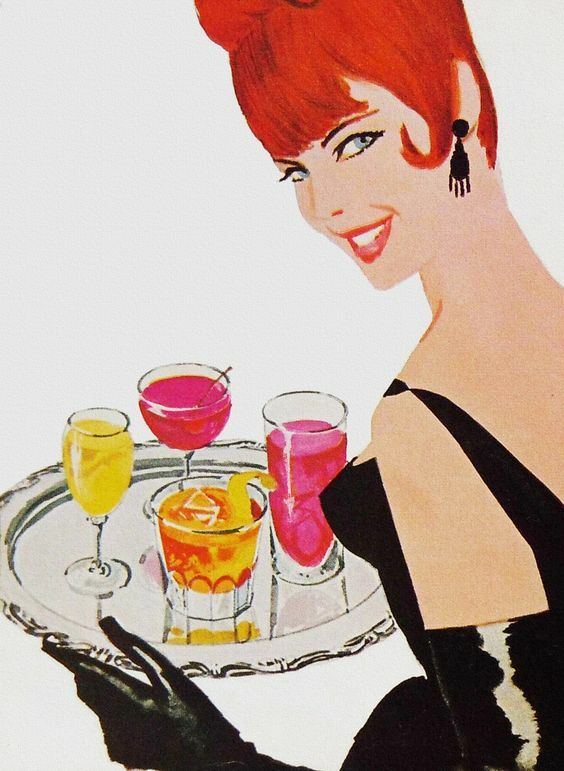 Cocktail parties are a great form of relaxation and entertainment. A casual party by the pool with lots of interesting people, great food and music, is sometimes just the kind of de-stress occasion you badly need every once in a while. However, if you want to make your party a lot more fun, you could always add more exciting action and pieces of entertainment that you think your guests would enjoy. Theme parties are a great trend and are a lot of fun. It even looks great when all of your guests are dressed according to a certain colour or style that you’ve picked out. Colours are commonly picked for a theme because it is much easier to stick to. Most of your guests may even be busy working people or young parents who battle with time almost every day. And so, having a specific colour on the dress code for your cocktail party makes it an easier choice. 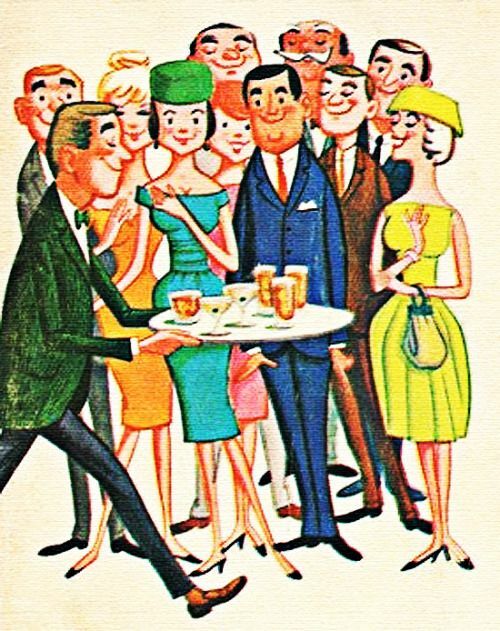 Nevertheless, this may prove to be a tad bit boring and mundane for an event as exciting as a cocktail party. Therefore, you may want to think of better options, or coupling the same with something else. Opting for a certain style may turn out to be interesting. To add more spice to the occasion, you may want to think about using a rare and, at the same time, interesting choice of clothing for the participants. For instance, you may want to give your party a boho vibe by getting your guests to slip into boho style clothing and accessories. This kind of style would in fact be apt for a party by the pool or the beach because. Boho clothing is simple yet classy and gives you the kind of freedom and comfort you need to chill-out. Plain boho clothing isn’t boring because of the elegance of design and style. Sometimes, it may also make you feel a lot younger than you really are which actually a good thing is when you want to indulge in ultimate relaxation by escaping the stress and responsibility of your everyday life! Finding awesome boho outfits isn’t an issue. At least not anymore. These outfits can be found in a huge range of styles in many reputed clothing stores at great prices. Because of the unique style, stores may run out of stock quite fast. Usually, you wouldn’t find a hundred pieces of the same design, which is the best part of going boho. Thus, opting for this style can really make you stand out in a crowd, even when they’re all dressed Bohemian! You can also look for awesome collections online. Simply search the web to find the coolest online stores selling authentic stuff, then place your orders and have them delivered right to your door in no time! Playing around with clothing, fashion and style is a fun thing to do. That’s why it becomes the highlight of many occasions including birthday parties, casual parties, and weddings, too!